Symptoms of crown gall were observed in Tectona grandis (teak) in a clonal mini-nursery (~30% incidence), June 2017 in Brazil. The tumors were located mainly above the cutting point. Isolation procedures were carried in semi-selective MD1 medium using gall fragments and stem tissue near it. Four isolates were isolated and identified as RhizTeca (01–04). 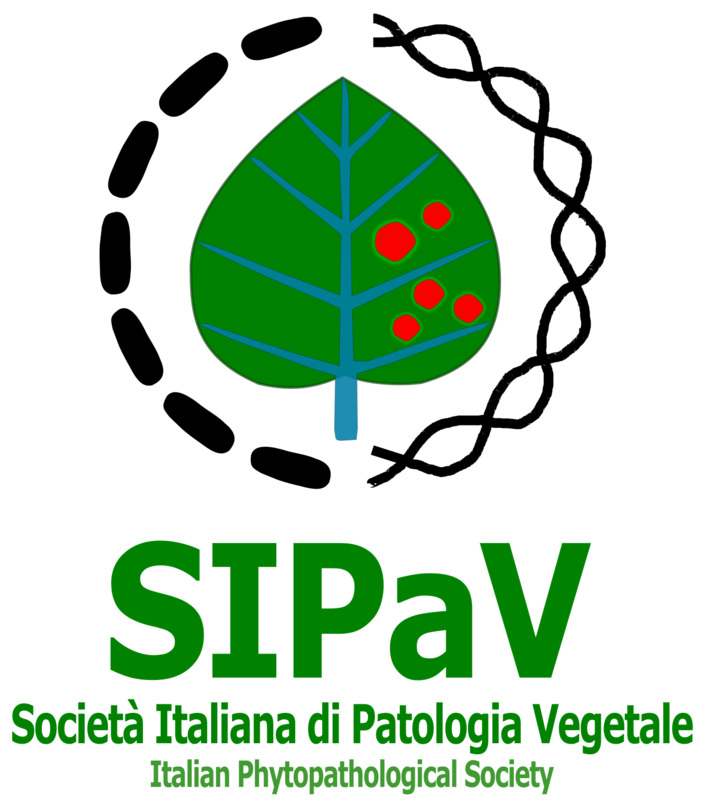 Pathogenicity tests were carried out by inoculating three plants of teak, Datura stramonium , Capsicum annuum, C. chinense, and tomato, by wounding the stem base of each plant with a needle previously immersed into the suspension (108 CFU mL−1). Twenty days after inoculation the emergence of bacterial galls was observed in the inoculation sites. The teak isolates were re-isolated from all hosts 40 days after inoculation. The crown gall teak isolates were positive for 3-ketolactose from lactose (Moore et al. 2001). The molecular identification of the isolates was carried by multiplex PCR analysis for A. tumefaciens species complex and related species that cause crown galls, as Rhizobium rhizogenes, Allorhizobium viti, and A. rubi (Puławska et al., 2006). All teak isolates amplified the specific 184 base pairs (bp) amplicon and were identified as part of the A. tumefaciens species complex. Bayesian inference (GTR + G + I model), of 1285 bp of 16S rRNA sequences (GenBank accession Nos. MF967403 and MF967402), from two putative teak isolates (RhizTeca01 and RhizTeca03) with several bacterial type strains of plant pathogenic bacteria was made. The phylogenetic tree formed a clade with both RhizTeca isolates and the type strain of A. tumefaciens [ATU16SRDF (GenBank D14500)] with “1” of posterior probability. 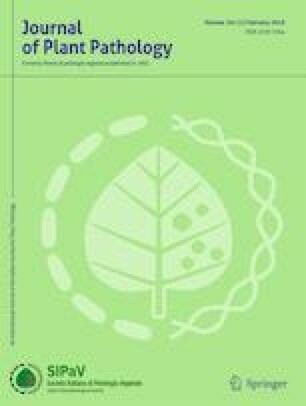 This is the first report of A. tumefaciens biovar 1 infecting teak in Brazil, which could emerge as a novel and significant nursery disease.